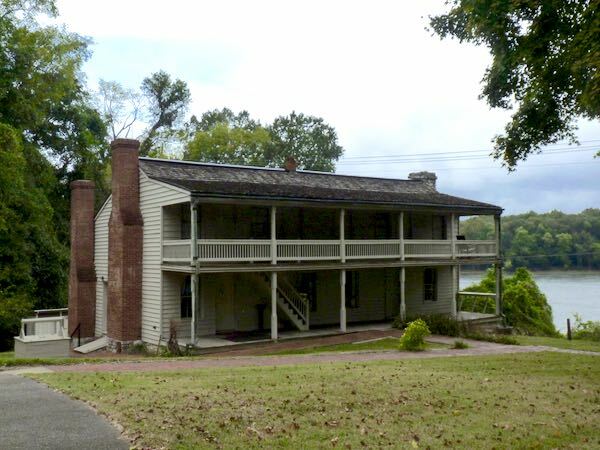 Fort Donelson National Battlefield preserves the site of the first major victory by Union forces in the Civil War, and which made General U.S. Grant famous. (soldiers said U.S. stood for Unconditional Surrender) The battle was also the first use of ironclad gunboats commanded by Flag Officer Andrew Foote. 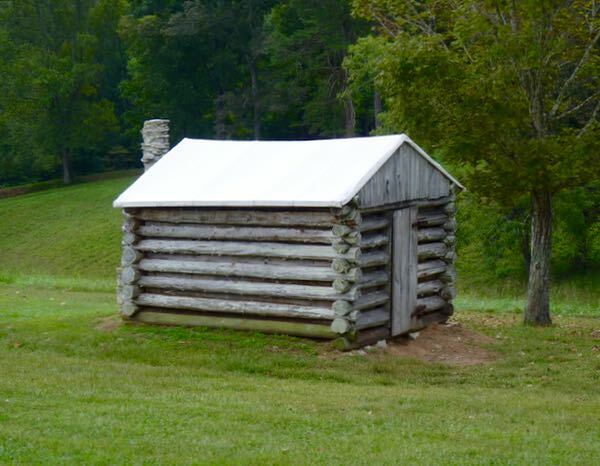 The capture secured access to the heart of Dixie via the Tennessee and Cumberland Rivers. Soon afterward, the Confederate city of Nashville fell; which was a major supply depot. Also, the surrounding railroads could then be used for quickly moving troops and supplies. Along with control of the fort and rivers, 13,000 Confederate soldiers were captured. 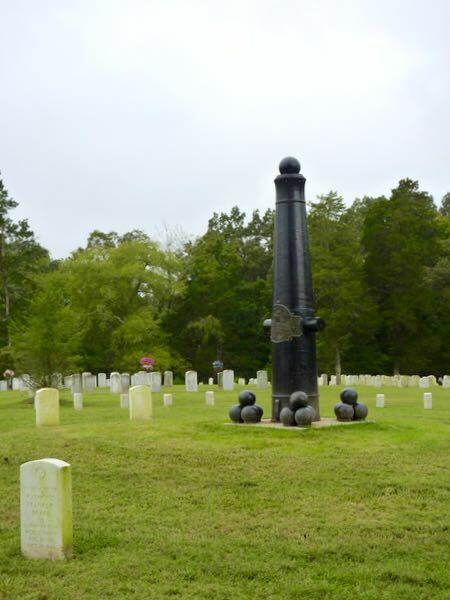 The success at Fort Donelson was a pivotal campaign that turned the tide of war to the Union’s favor. It’s surprising to me that it is overshadowed by other battles further east. The surrender site was at the nearby Dover Hotel. Brigadier General Simon Buckner ceded the field to Grant. Buckner refused to leave his men, while the other three Confederate generals fled to avoid capture. Buckner and Grant were classmates at West Point and good buddies until the war. All of the key points were easily accessible with good descriptions. 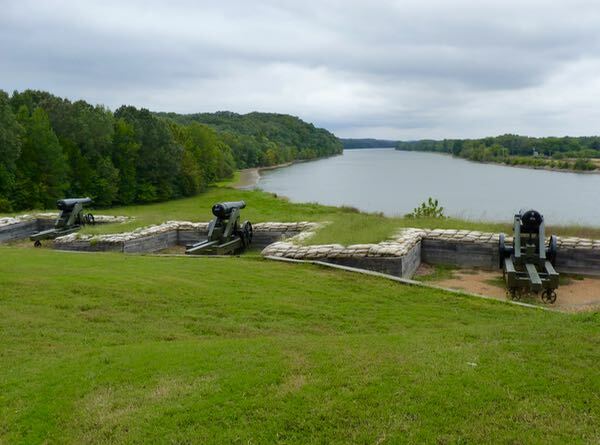 For Civil War buffs, I think the Fort Donelson Battlefield is a must see. Note: This visit occurred in the end of September. 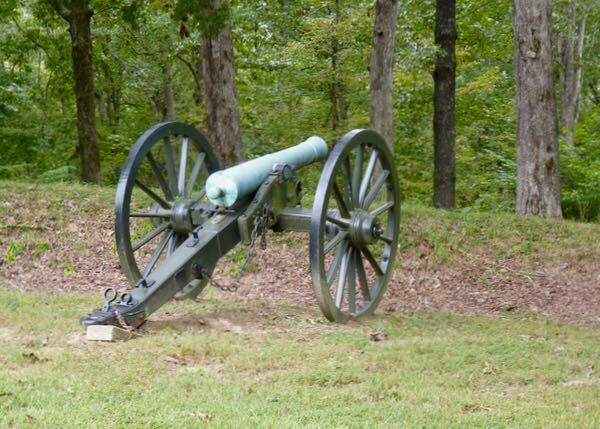 There was a time when I visited so many Civil War battlefields I think I got burned out. The most impressive for me was Perryville, KY. I could close my eyes and hear the battle, smell the gunfire, and hear the cries of the fallen. It never happened to me before or since, but that was enough. I returned to Perryville many years later, and it has been so updated and touristy that there are very few feelings called up. 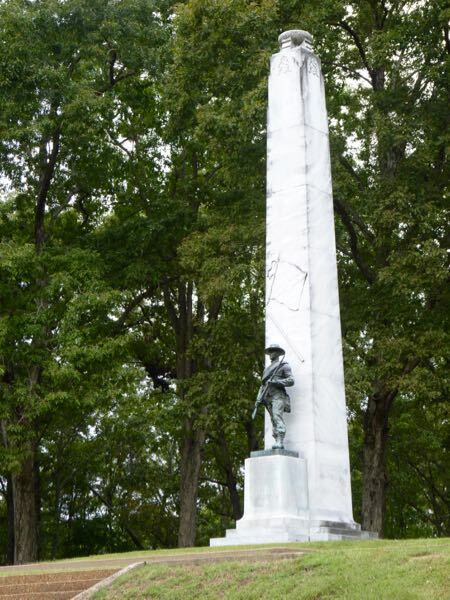 It’s become like that even at Gettysburg, so I’m glad I visited most of them when they were in their natural state. I have had the same feeling about the updated sites. It’s sad to lose the essence of a place. I was a little confused on your travels until I read you did it in September. We really enjoyed it and learned a little history while there. I always get behind with my posts during the summer travels. Just moving too fast, and visiting so many places in a short time frame.